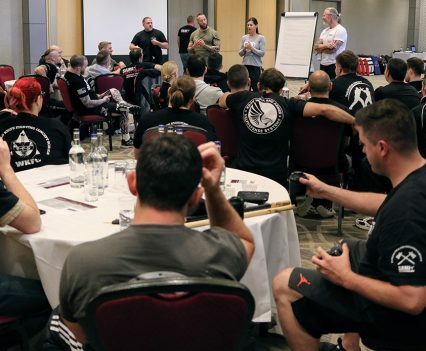 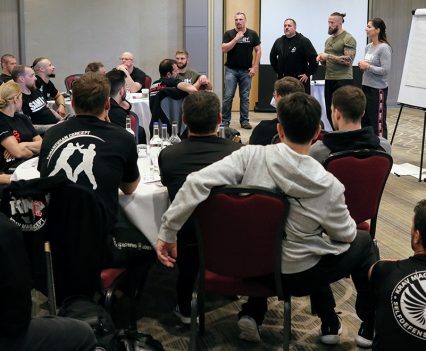 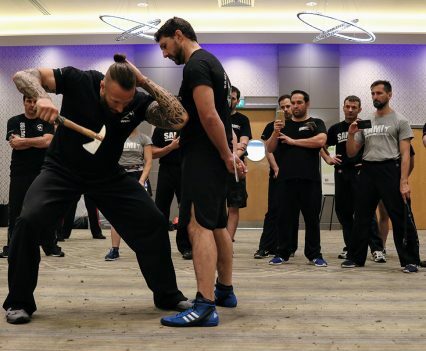 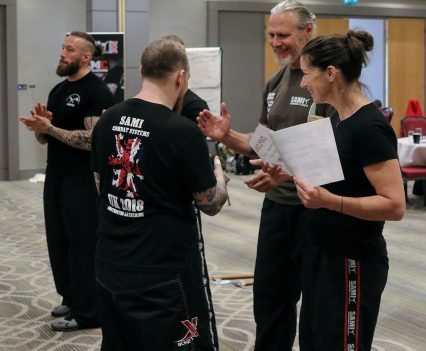 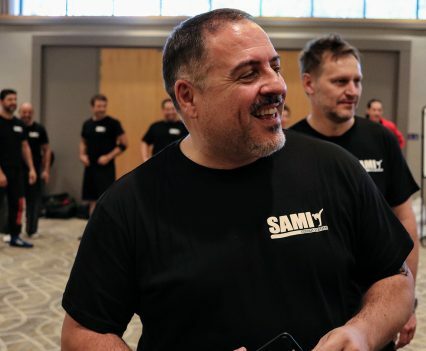 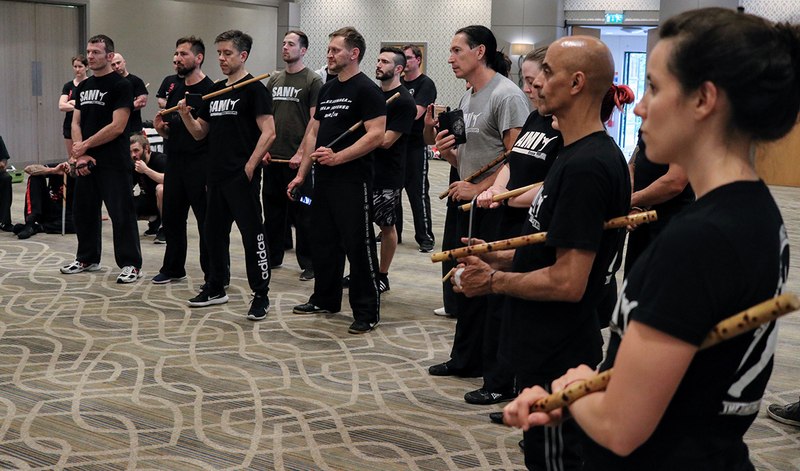 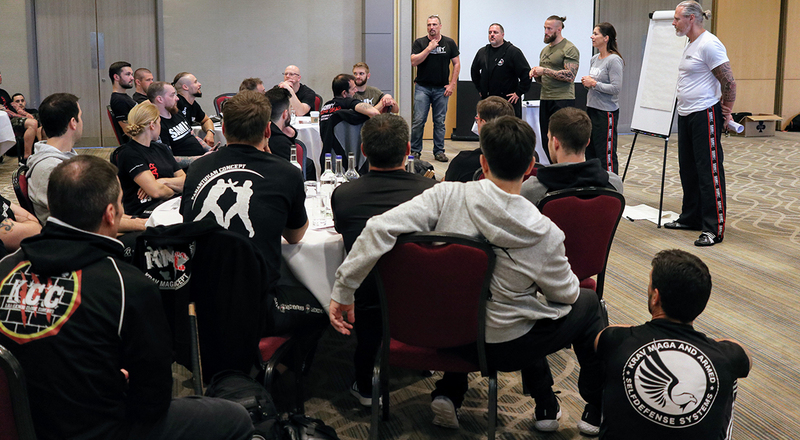 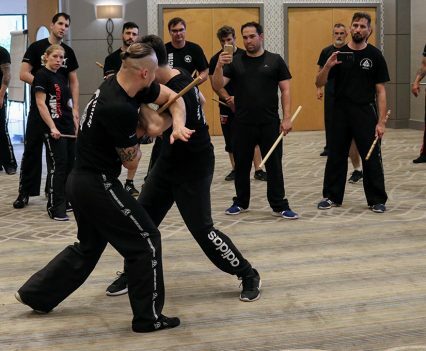 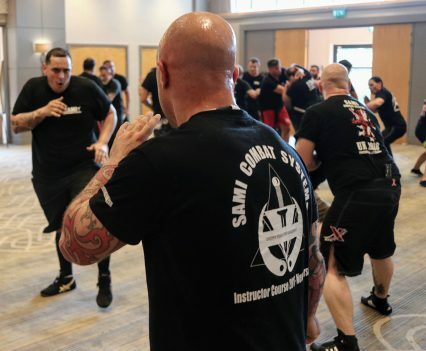 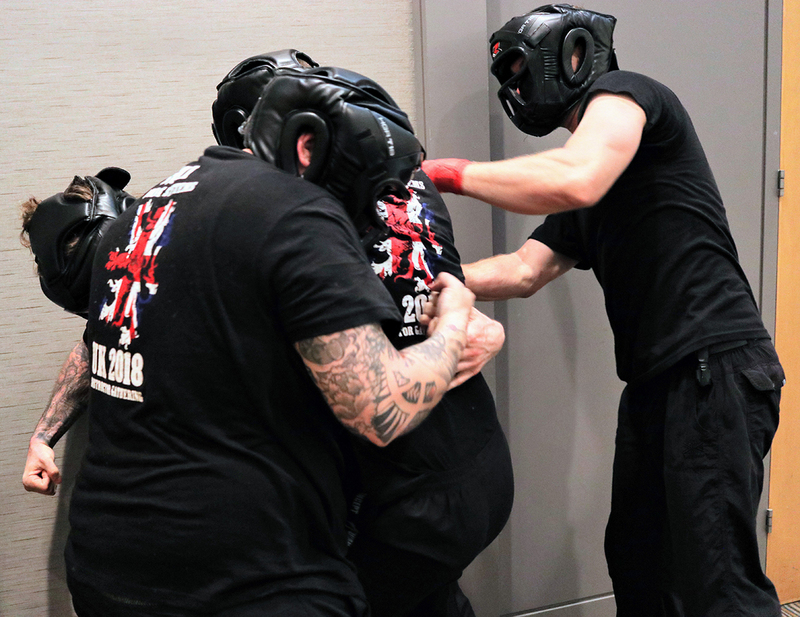 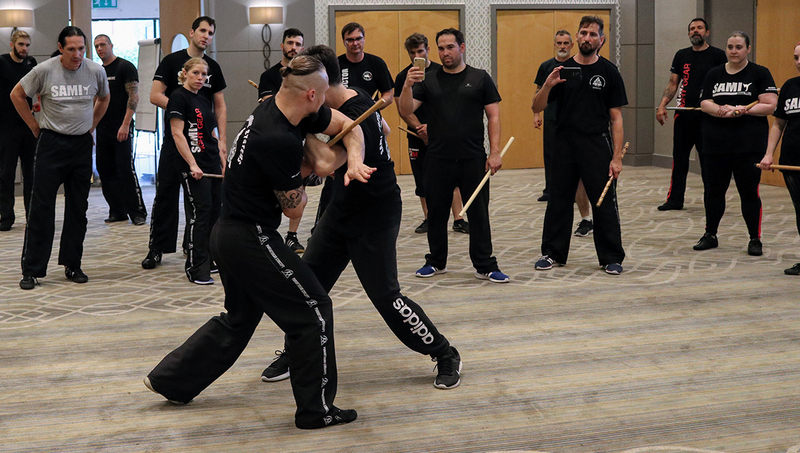 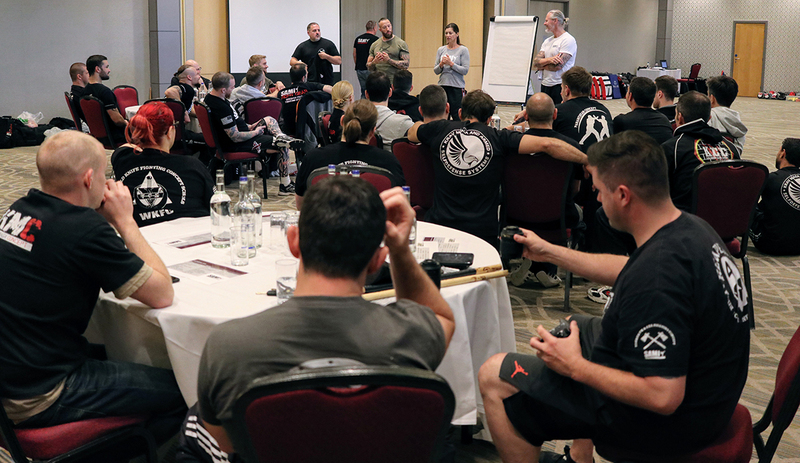 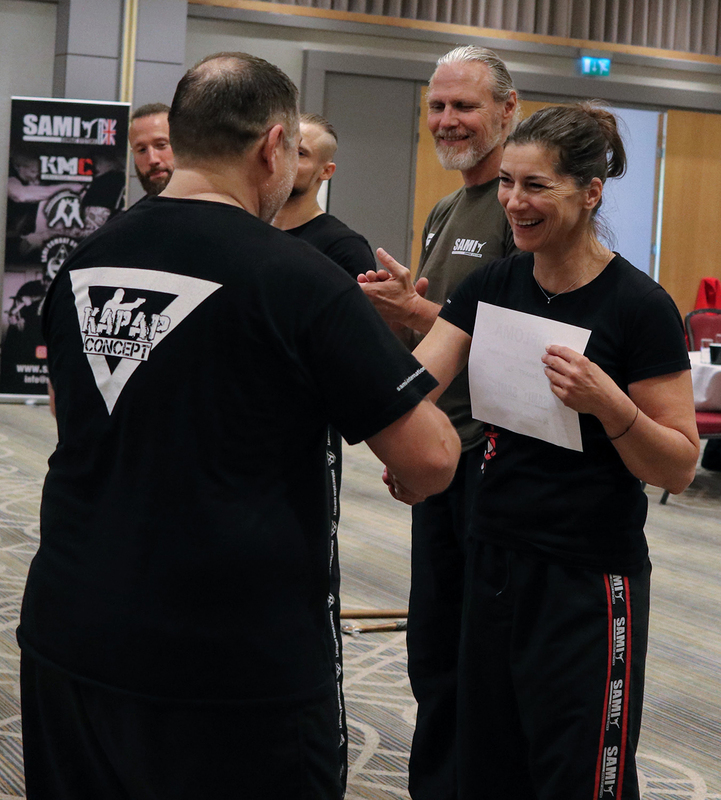 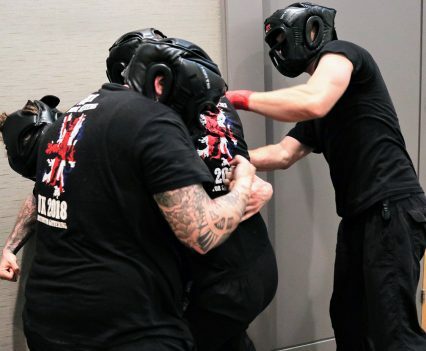 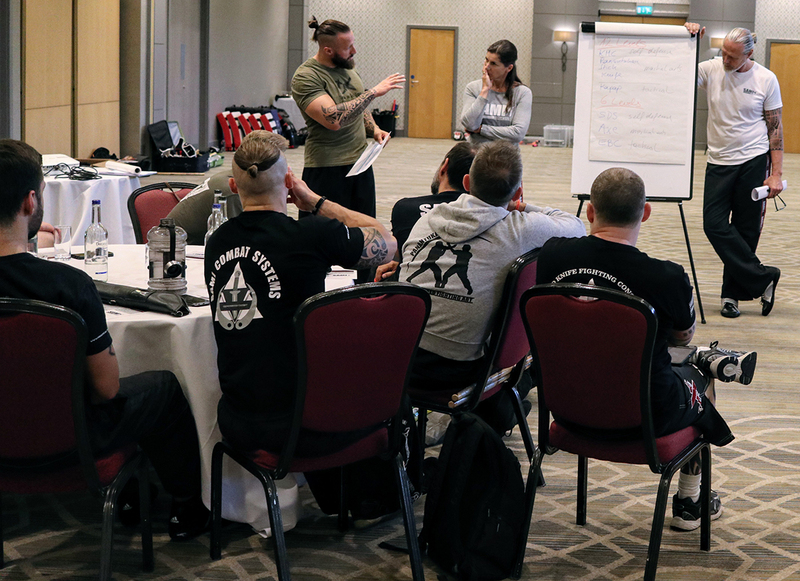 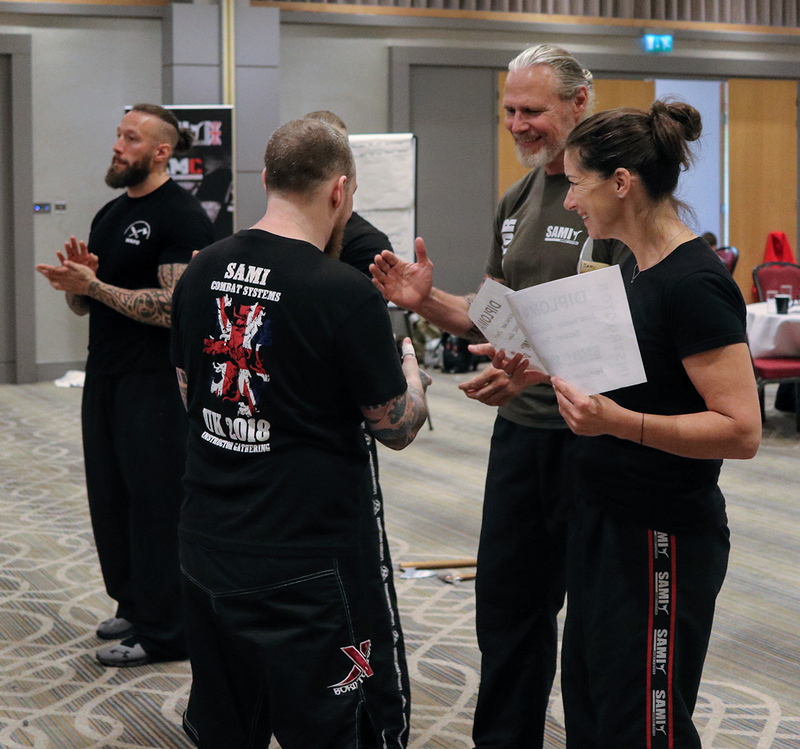 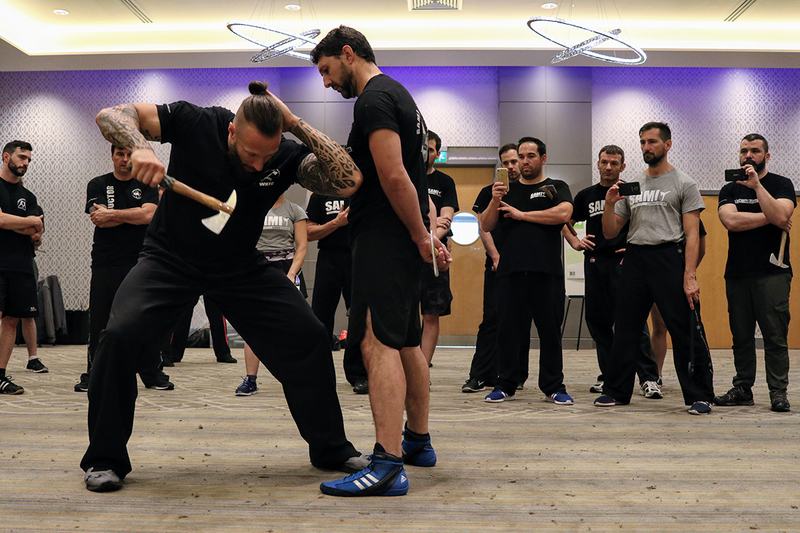 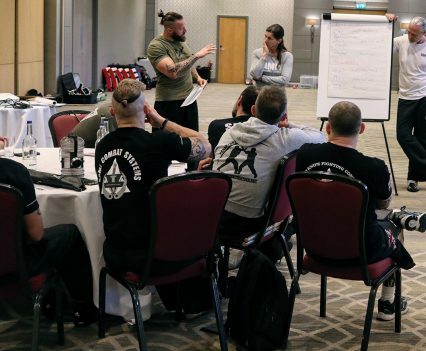 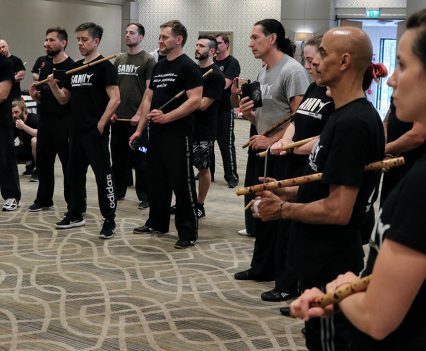 For the first time in SAMICS history all SAMICS instructors were invited to join the 2018 Instructor Gathering at the Crowne Plaza in Colchester, Essex in the United Kingdom. 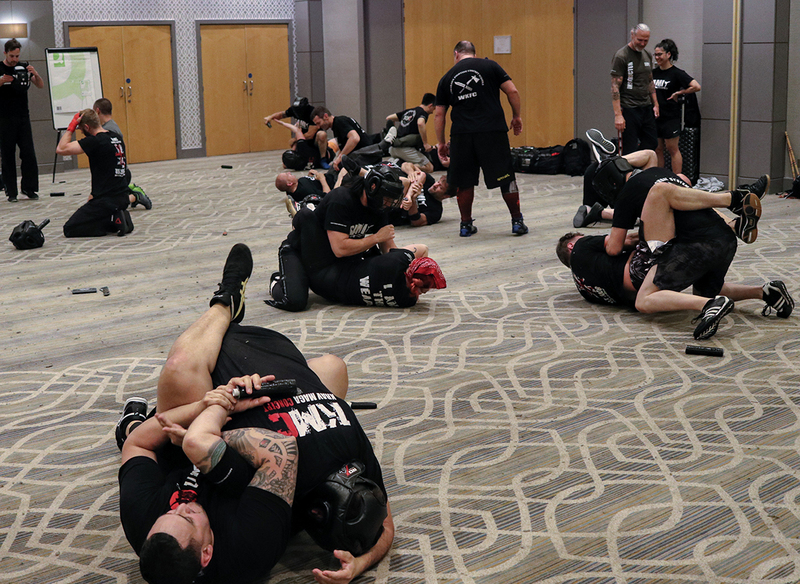 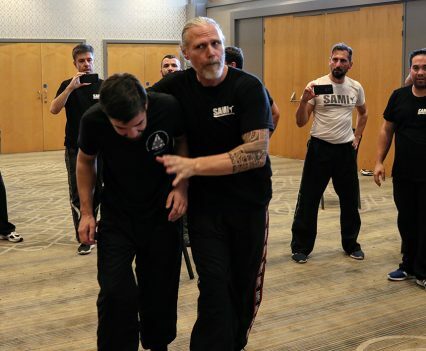 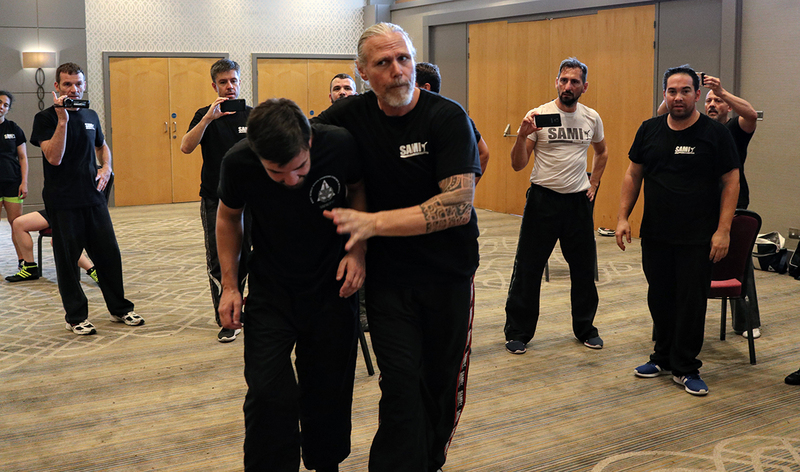 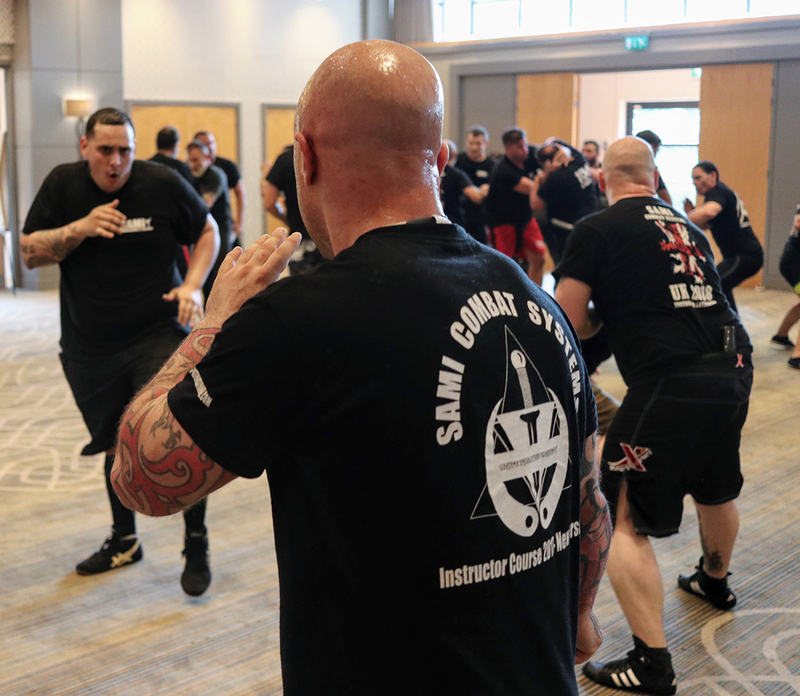 In three days 43 instructors from the United States and all over Europe came together to train in all SAMI Combat Systems Concepts, to keep up to date about how SAMICS is expanding and to teach and learn with and from each other. 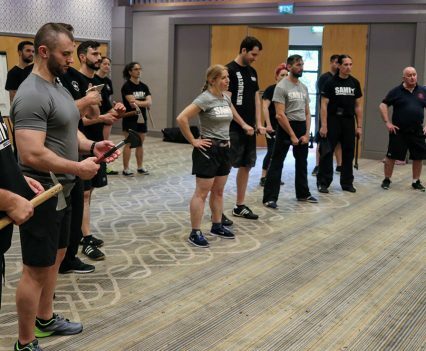 A great opportunity to train on a high level with people from all over the world and enjoy the time together as a community. 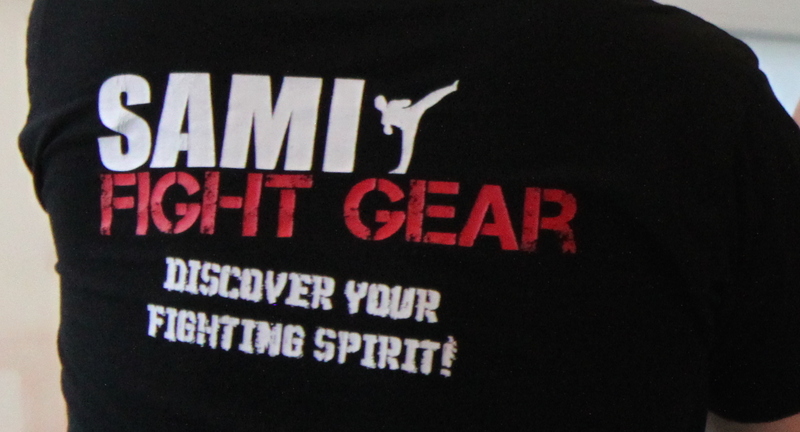 Special thanks go out to Paul Benett, who hosted and organized the whole event. 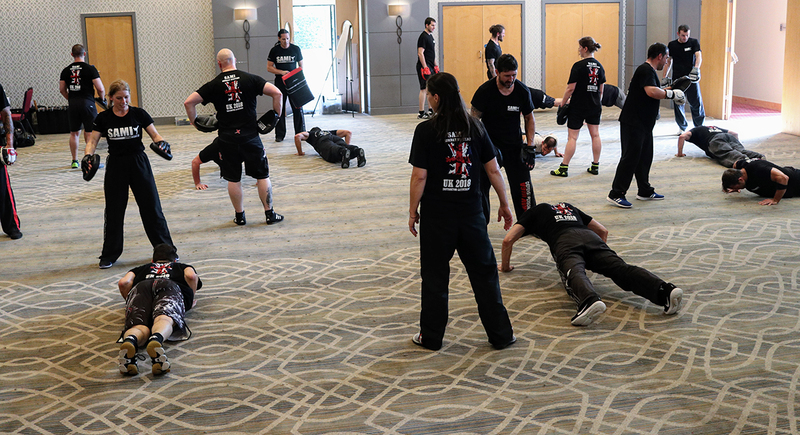 From breakfast, to lunch and dinner and even a little dancing at the hotel disco, everything was taken care of. 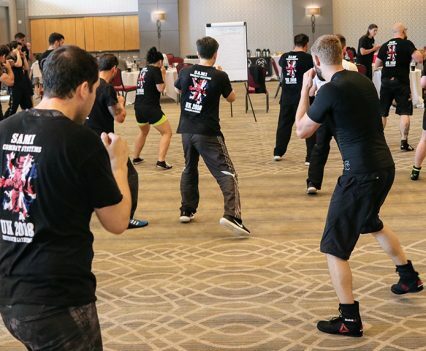 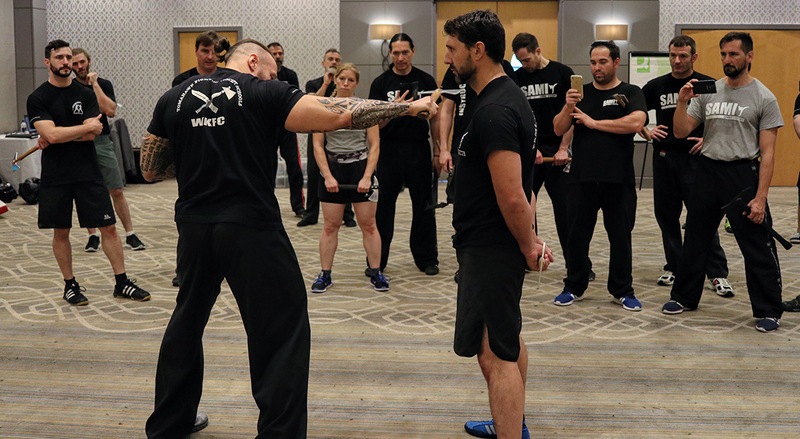 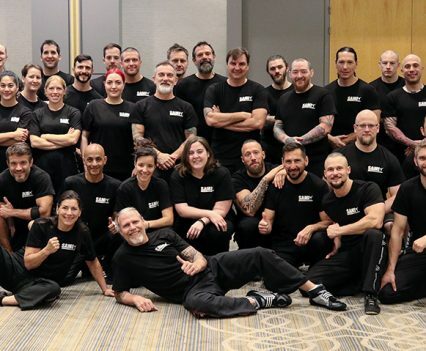 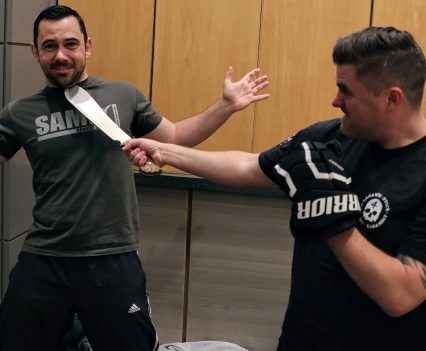 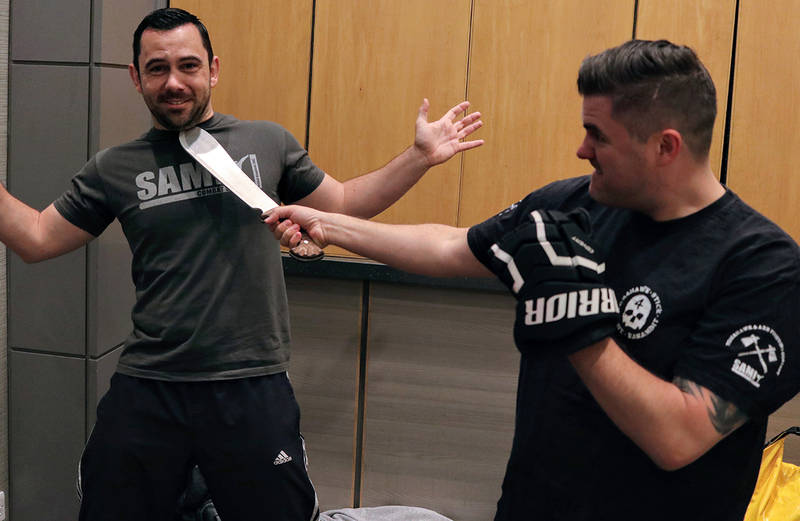 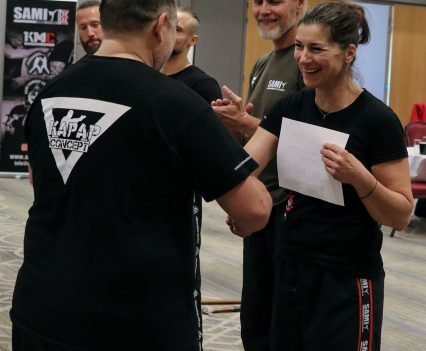 The first instructor gathering was a huge success and we are looking forward to next year and hope to see as many of our SAMICS instructors again to spend precious moments together! 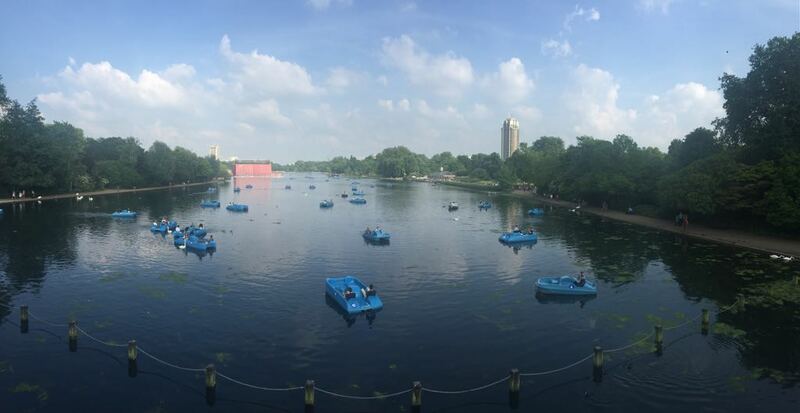 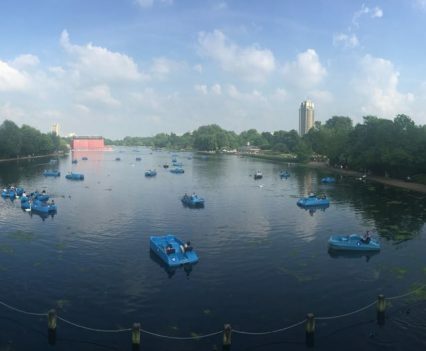 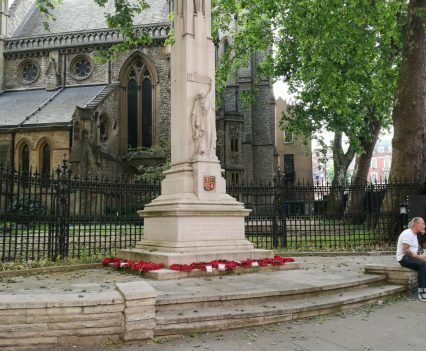 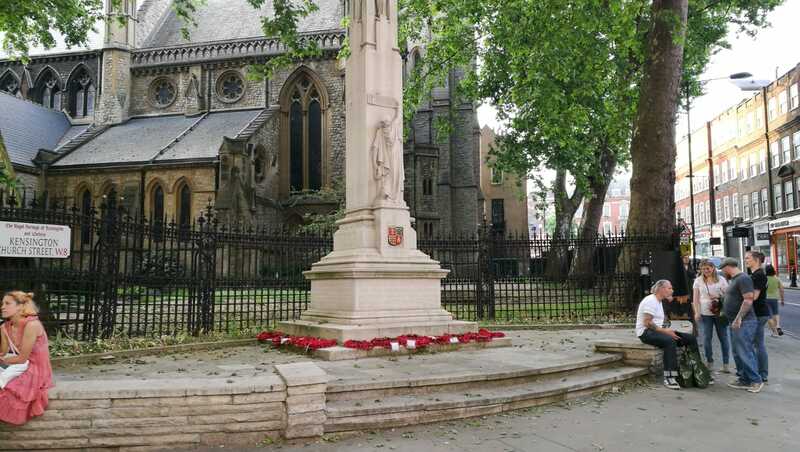 For a few of our friends the flight home from London was cancelled and they got to spend an extra day in London! 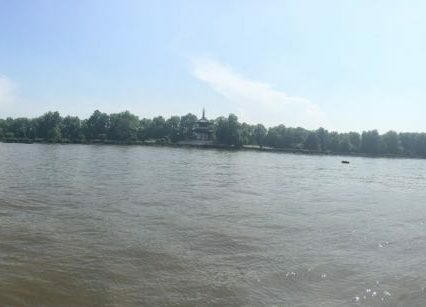 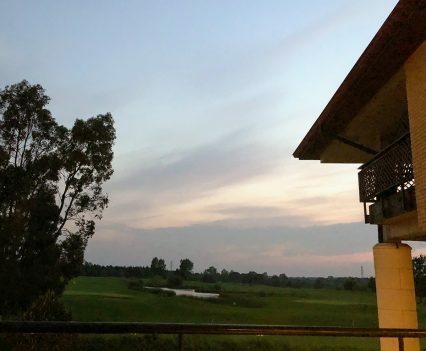 It has been a kind of team building opportunity in a great location. 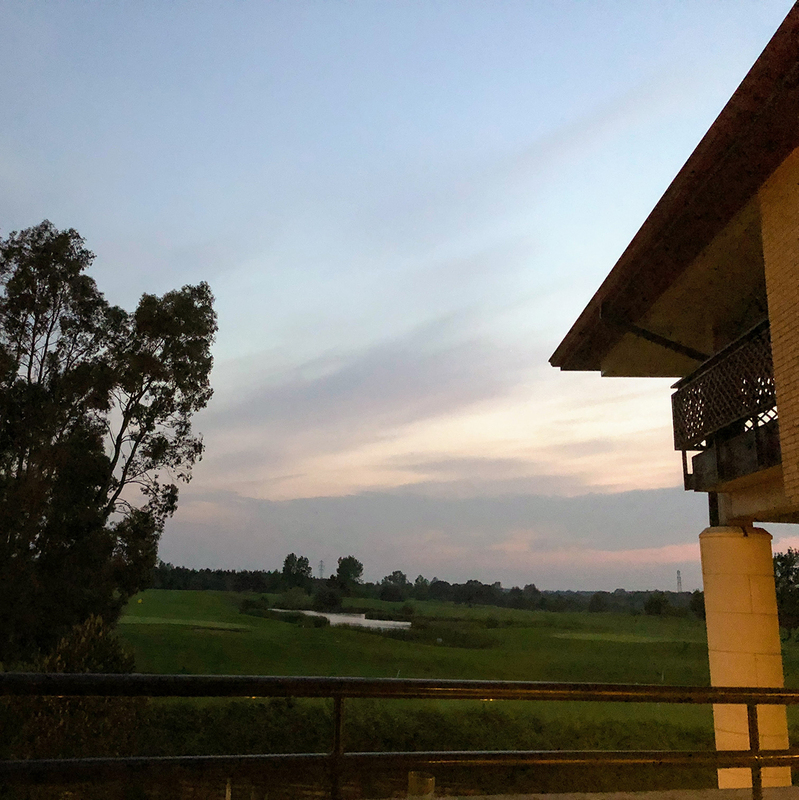 Although not planned, it has been a wonderful time to remember!